A shower should be a place of sanctuary, where you can leave behind the confines of every day and let your mind unwind. Using the latest tile colours and beautiful accent walls, we can create this for you. We can design an idyllic, tranquil shower space that provides the perfect environment for promoting relaxation, enabling you to completely de-stress. We design and create luxurious bathrooms for you to indulge in, providing the perfect space to wash away the stress and grind of daily life. It stands to reason that the shower also needs to require the least amount of maintenance and cleaning possible to stay looking luxurious and fresh. 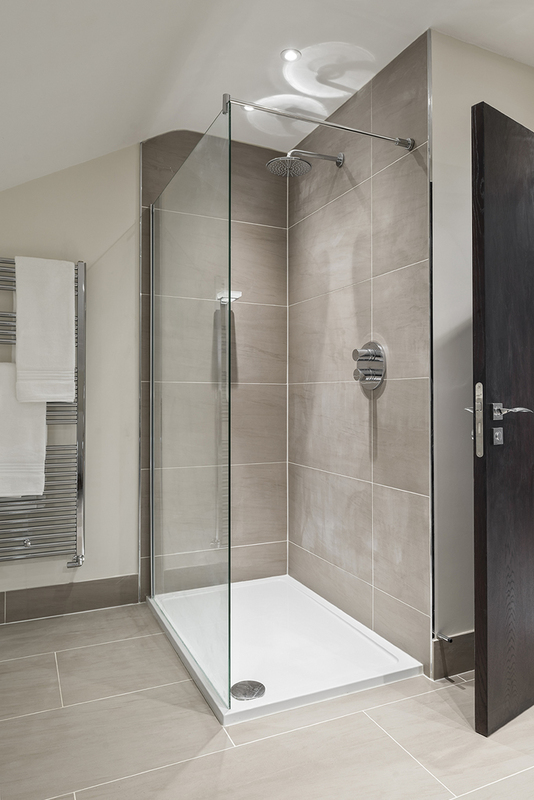 Our shower glass manufacturers have employed an innovative new treatment on shower glass, using factory made Anti Plaque technology which results in the water simply beading off the glass, keeping dirt and lime scale deposits to a minimum. The flush fitting hinges and the folding glass doors also mean that cleaning clothes move effortlessly over all the surfaces, with no tricky edges restricting access and trapping minimum. The stylish contemporary glass, will look beautiful and will continue to do so, with minimal effort. Concept Virtual Design offer a range of beautiful products, offering you exceptional choice in customising your bathroom. 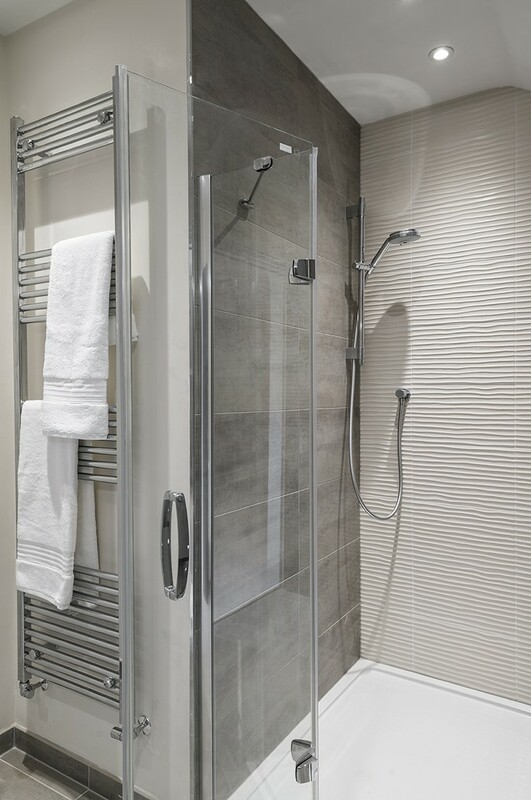 We can tailor this for you to make sure it fits exactly to your requirements, yet giving you functional beauty for the perfect showering experience. This entry was posted in Luxury Showers and tagged Beautiful showers, Huppe showers. Bookmark the permalink.